Toronto Songs: Gordon Lightfoot's On Yonge Street - Gordon Lightfoot Book, Music and More! 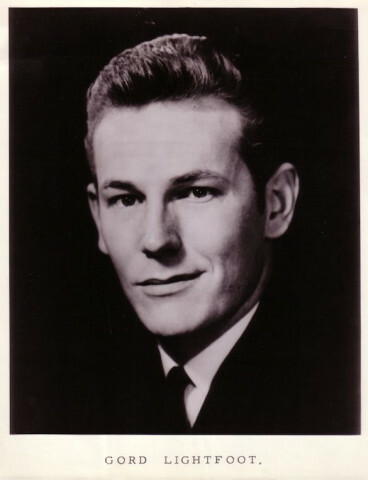 Gordon Lightfoot got his start on Yonge Street, not in Yorkville. 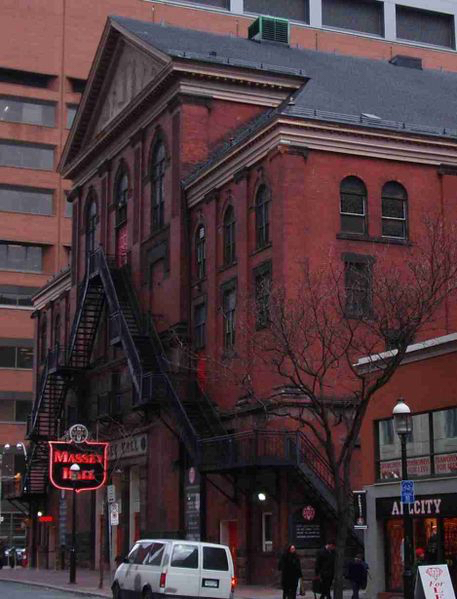 Although the bard of Canadian song is often associated with Yorkville’s Riverboat coffeehouse, where he first became a star while performing weeklong stints in the mid-1960s, his first real home as a solo artist was Steele’s Tavern, at 349 Yonge. A two-storey operation run by Greek restaurateur Steele Basil, Steele’s was sandwiched between Yonge Street’s famously competitive record stores: Sam’s and A&A’s. There, in the upstairs Venetian Lounge, Lightfoot performed his songs for anyone who would listen, often competing with the clink of beer glasses and televised hockey games for people’s attention. Lightfoot had traveled down to Toronto from his hometown of Orillia. Determined to become a songwriter, he penned his first composition, a topical number called “The Hula Hoop Song,” in 1955 and pitched it to BMI Publishing. Although he was turned down, he used the constructive criticism he received as inspiration to pursue songwriting with an even greater fervor. In 1958, he ventured to Los Angeles, where he studied composition and orchestration for two years at the Westlake College of Music. He returned to Toronto and pursued his music career in earnest, first as a choral member and dancer on CBC’s Country Hoedown and then in a folk duo with Terry Whelan known as the Two Tones. But he yearned to be a solo performer. When Lightfoot signed a recording contract with Warner Brothers the following year, a party was held for him at Steele’s. Warner Brothers provided the sandwiches for the event; the beer was courtesy of Mr. Basil himself. 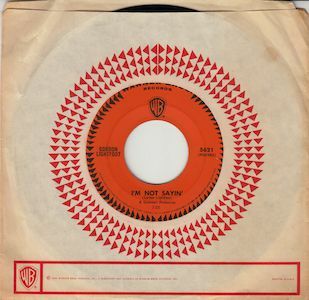 His first single on the label, “I’m Not Sayin’,” hit the Top 20 in the summer of ’65. It was also covered over in Europe by the German-born singer Nico, with Jimmy Page on guitar. Lightfoot was on his way. 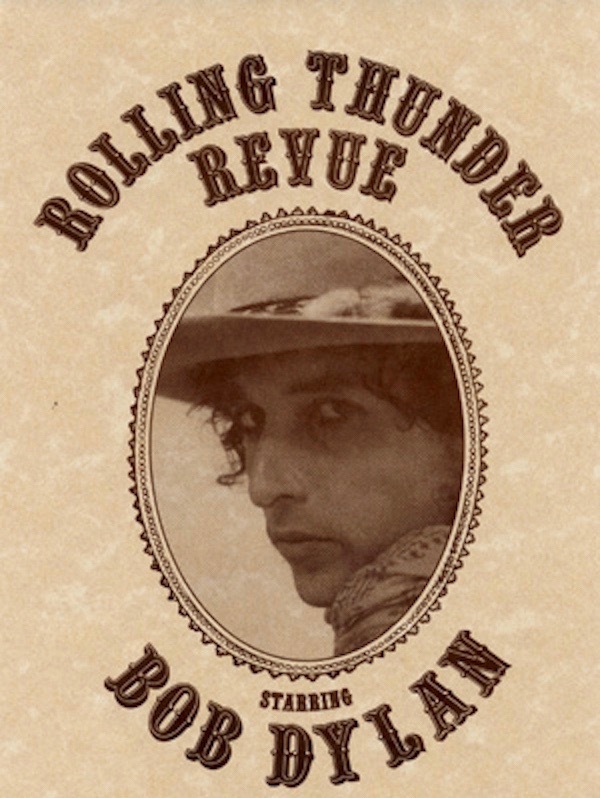 After the first night's Rolling Thunder Revue concert, Lightfoot invited the entire cast back to his rambling Rosedale mansion, at 5 Beaumont Road, for a post-concert party. 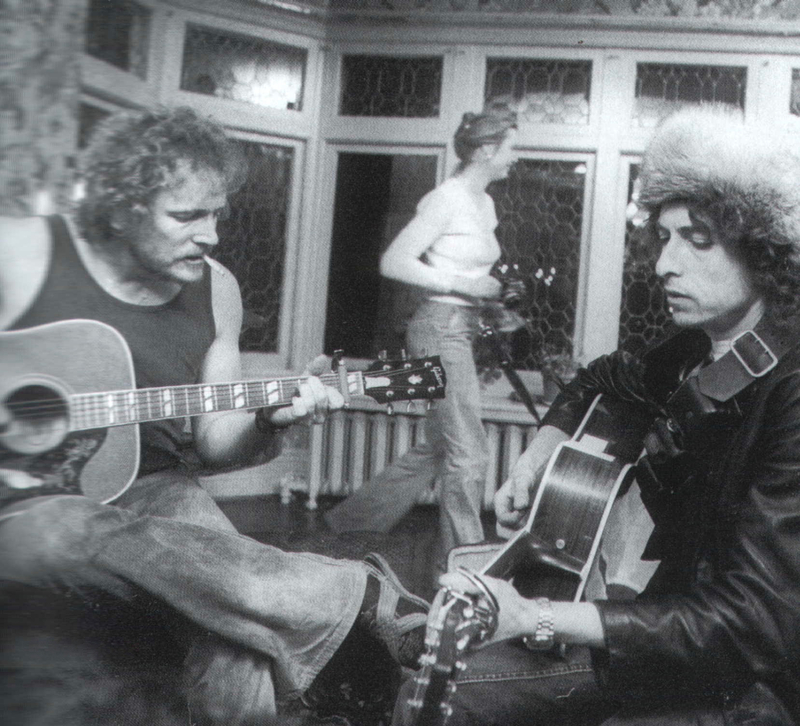 Upstairs, in his second-floor rehearsal room, Lightfoot jammed with Dylan on the latter’s “Love Minus Zero/No Limit.” Dylan was making his Renaldo and Clara movie at the time and later recorded Lightfoot singing “Ballad in Plain D” in an upstairs bedroom (it can be heard in the background of a scene in the film). Lightfoot played the Gardens again the following year. This time, it was a benefit he organized for Canada’s Olympic athletes. Joining Lightfoot at the concert, which was televised by the CBC, were Sylvia Tyson, Murray McLauchlan and Liona Boyd. Lightfoot played many of his biggest hits, including “Sundown” and “If You Could Read My Mind.” The sold-out show raised over $100,000 for the Canadian Olympic Association. Although he has since moved to Toronto’s leafy North York district, just off of Bayview Avenue, Lightfoot’s connection to Yonge Street has remained. In 1969, he opened his Early Morning Productions office at 1365 Yonge, just south of St. Clair. And the legendary singer-songwriter still runs his affairs, including all management, business and booking duties, out of that second-floor space. 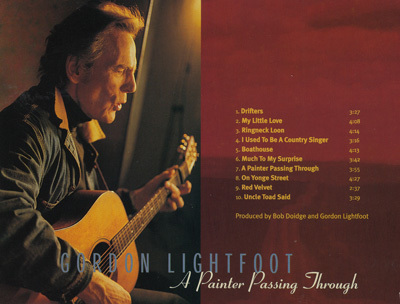 Lightfoot paid tribute to the “longest street in the world” in his song “On Yonge Street,” from his 1998 album A Painter Passing Through. Lightfoot strikes a cautionary note when he sings, “It’s a mean street if you choose/It’s a lean street when you lose,” noting the hard times that can hit the unfortunate drawn to the street’s beckoning neon lights. But the song ultimately offers an upbeat message. “Everywhere you go in a city by the lake,” he sings, “You’ll be sure and find it’s a case of give and take.” Yonge Street has been good to Lightfoot, but he’s given far more than he’s taken.